BBC Hindi.com is one of the fastest growing news website in its segment. BBC Hindi intends to reach millions of new audience through social media, mobile apps and digital partnerships. Apart from the digital space BBC Hindi is also present on SW and through our partner stations on FM as well. We create entertainment and sports bulletins for our partner stations. 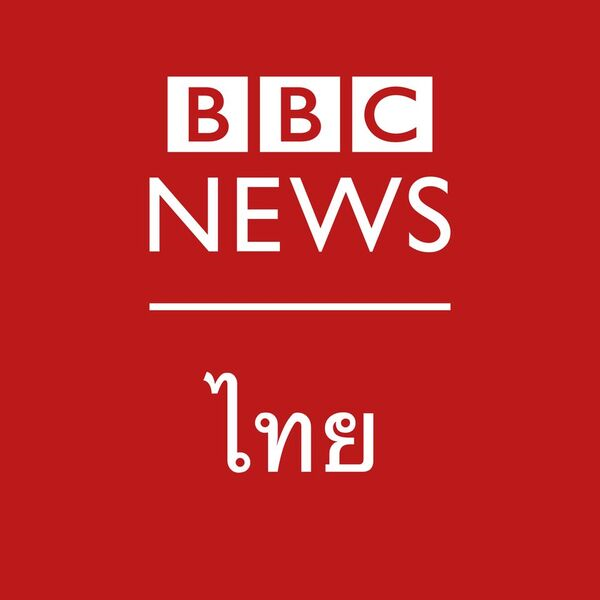 BBC Hindi focuses on original journalism, creative storytelling and innovative presentation of news content. It aims to report in a lively and engaging fashion, and interactivity will form a large part of its content across all platforms. Digital content is syndicated to partners and they form a significant part of the distribution portfolio. The needs of the service depend on the size, scale and variety of the operation, and the demands made upon editorial staff may likewise vary. As a Multimedia Producer you will research, report, write, translate, edit and adapt stories or programme material for all multimedia output, including text stories, radio bulletins, video reports and making output interactive. 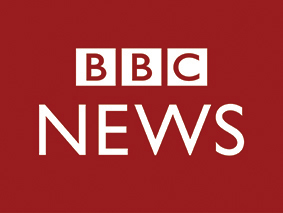 You will find contributors and interviewees as well as other sources of material and/or actuality, as appropriate and to the required specification whilst maintaining professional journalistic standards of accuracy, impartiality and fair dealing and adhering to the BBC’s Producers guidelines along with ensuring the availability of required production facilities. You will have the opportunity to be responsible for a moving story, amending and updating material as required. This role will include you offering ideas for items, programmes/series and to actively contribute to the editorial planning process. The role demands energy, creativity and flexibility, as well as a genuine passion for explaining the world to our specific global audiences. You must have a full command and up to date knowledge of Hindi as first (or equivalent) language along with complete comprehension of written and spoken English. You will have significant experience as a producer, both in originating material and editing the work of others. This includes the ability to write, adapt and translate with accuracy, clarity and style appropriate to differing audiences and forms of media, suitable for multimedia output. A good broadcasting voice and the ability to acquire the appropriate presentation style of the network along with experience of reporting, in the field, on international and/or Indian political and economic issues. You will have strong experience and knowledge within news and media.